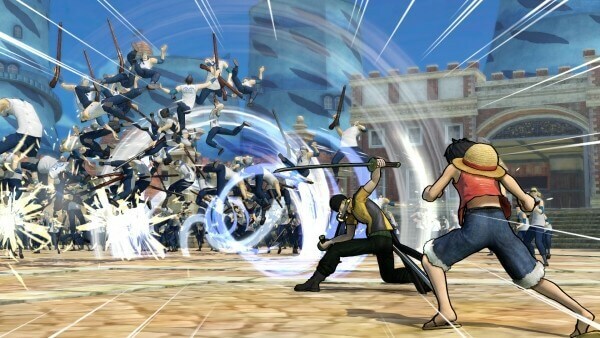 Join Luffy and the Straw Hat Crew on their biggest adventure yet! 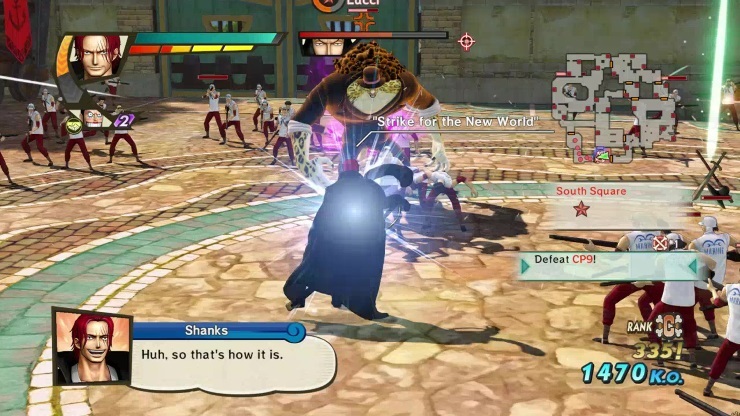 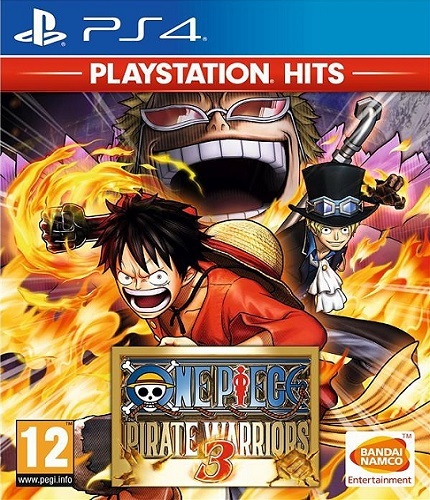 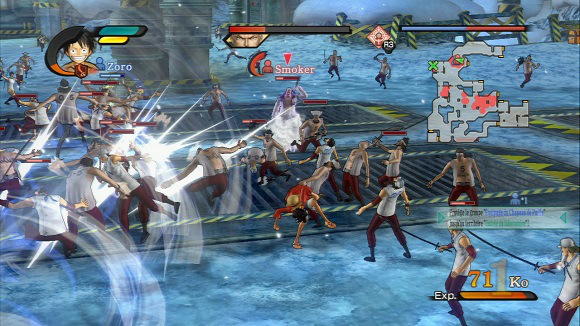 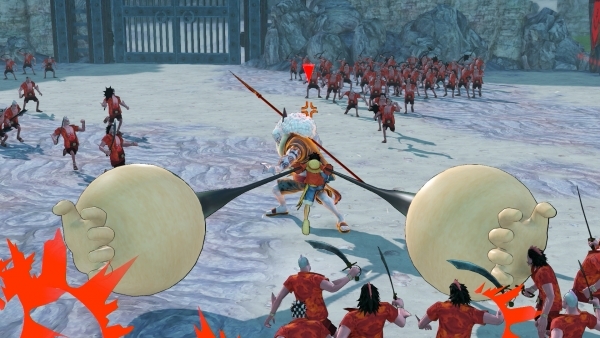 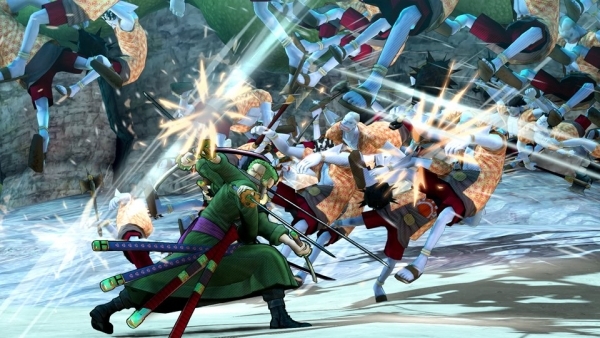 One Piece Pirate Warriors 3 allows you to re-live the original One Piece story from Fushia village, where everything started, to the kingdom of Dressrosa, a mysterious island dominated by the evil Donquixote Doflamingo, known as the “Heavenly Demon”. 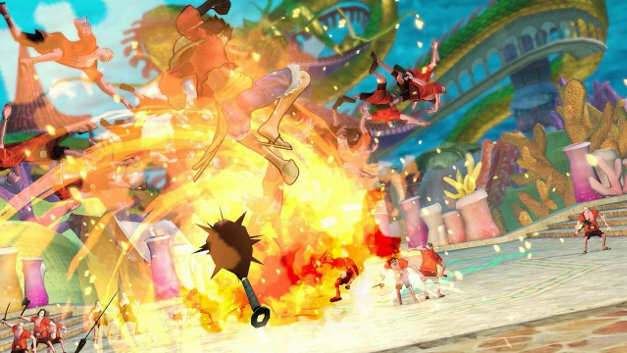 Do you have what it takes to defeat the most dangerous pirates, including Doflamingo and many more? 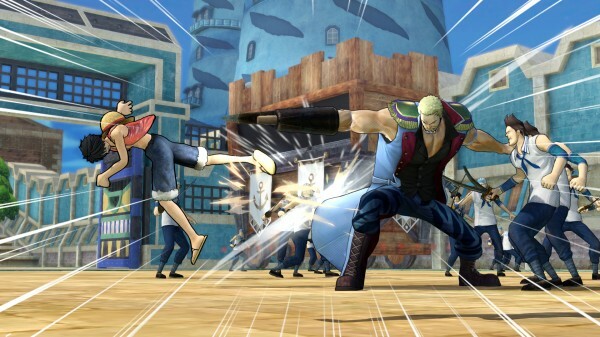 Gather every member of the Straw Hat Crew and sail to the most emblematic places and enter the most epic battles: Marineford, Fishman Island, Punk Hazard and Dressrosa!